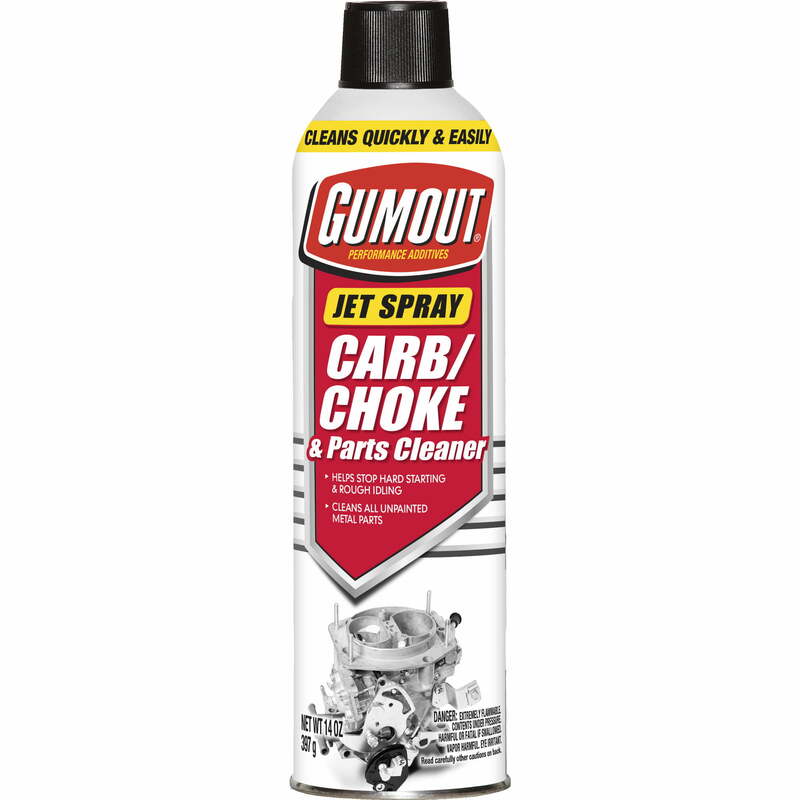 When it comes to cleaning your ATV or dirt bike carburetor, you really only have two choices to make it happen – use a carb cleaner spray to blast away any dirt and grime or soak the carburetor in a cleaner like Chem-Dip to dissolve the dirt/grease. The latter is more time consuming but is also more effective at cleaning all the nooks and crannies of the jets, float and tubes, which will help it run cleaner and smoother. Below I have listed out what exactly Chem-Dip is, how it works, when to use it, and how. In short, Chem-dip is a water based cleaner which also utilizes Heterocyclic Amine Derivatives and ethanol to clean metal without compromising rubber or plastic parts. The chemical compound HCA is useful at cleaning metal without damaging or rusting the metal. You can read more about the chemical make up Berryman Chem-Dip by visiting this link. Chem-Dip is a relatively easy solution to use when cleaning your carburetor, but it’s not always the best solution for your needs. The chemical process which thoroughly cleans your carb takes about a day to fully work, so if you’re short on time it’s not ideal. If you are just performing a quick clean, you can read out article about cleaning your ATV carb. 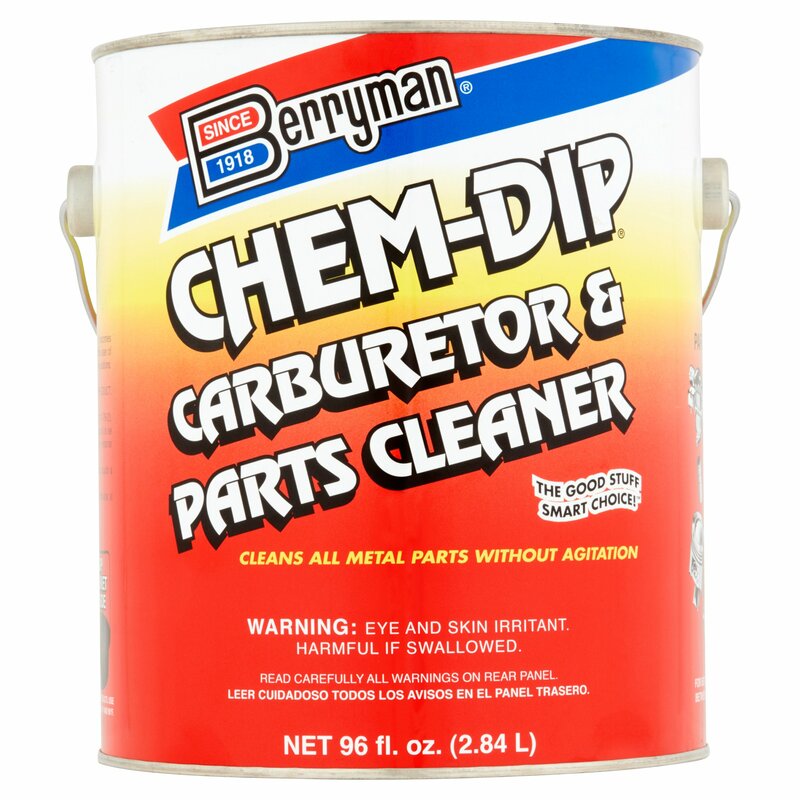 If, however, you just purchased the ATV or are rebuilding the carburetor from bottom up I would suggest using the Chem-Dip method below to ensure you get into all the nooks and crannys. Using Chem-Dip is a relatively easy process. Most of your work will be done up front to take to carburetor apart and then Chem-Dip will do the rest of the work. The first time I cleaned a carb with Chem-Dip I used this vehicle as instruction. To begin, you need to strip down your carburetor to allow the chem-dip to work it’s magic on all of the surfaces inside carb body. This includes removing the bowl and cap, but not the jets or float. These need to stay in to allow for a full cleaning of the jets, fuel needle and float valve, as these are the mostly likely areas to be clogged with dirt and grime, and also the most likely areas to cause issues with proper function of your carburetor. Once the carburetor is broken down, the carburetor and any removed parts should be placed into the Chem-Dip. Most carb cleaner buckets include a pan for lowering the parts into the bucket without getting it all over your hands. If you don’t have one, you can make a pan using a wire hanger by untwisting or cutting the hanger and bending the end to hold the carburetor when inside the Chem-Dip. The product will take anywhere from an hour on cleaner carbs to 2 days on carbs that have sat for a while. I would suggest checking your carburetor every few hours to see how it is working. Chem-dip shouldn’t do any damage if the carb sits longer than needed, but time is critical so you don’t want to waste it if the carb is already clean. I always suggest letting the carburetor sit for about 12 hours before use. This will allow plenty of time for the ethanol to evaporate from the jets and ports inside the carb.